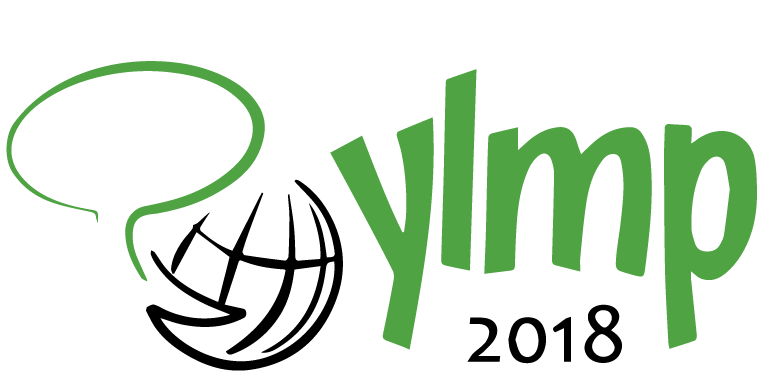 6th Young Linguists' Meeting in Poznan (YLMP 2018) will take place on 23-25 November 2018 in Poznan, Poland. 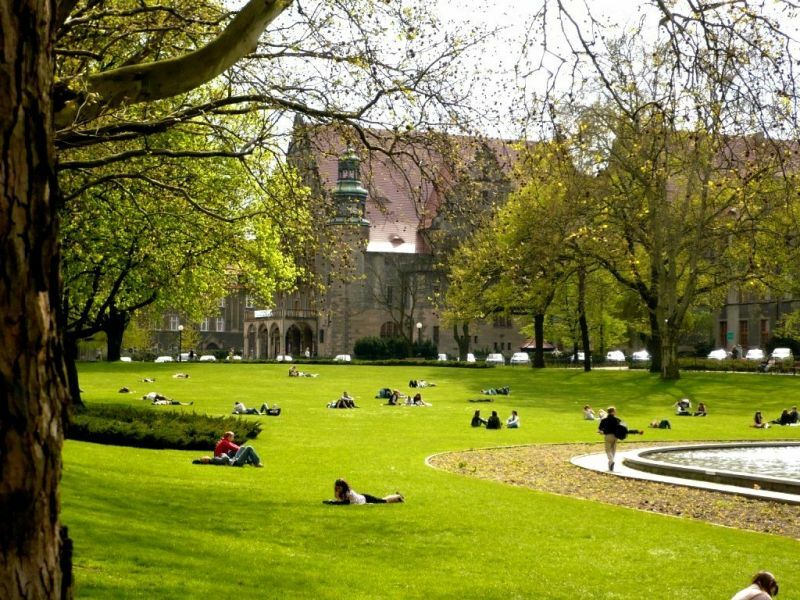 The conference will be organized by the Faculty of English, Adam Mickiewicz University in Poznan. Each paper will be given 30 minutes, including 10 minutes for discussion. There will also be a major poster session. The language of the congress is English. "Linguistics, psycholinguistics and big data: The way to the future"
"Exploring the processes and practices of translation in the workplace"
"Exploring language to explain social phenomena: The case of leadership"
"Tips and hints in getting published and having impact"
"Publishing in English-language qualitative linguistic journals: Some dos and don’ts"
"The paper trail goes digital: Researching historical linguistics in the 21st century"
"Galvanic skin response as an index of emotional language processing"
"Transforming teaching through TPR: Models, methods and merits"
"Communicating linguistic research findings to nonlinguists"
YLMP 2018 Special Event: organized in cooperation with the Kulczyk Foundation - more details here soon. Copyright (c) 2018 YLMP. All rights reserved. Design by Free CSS Templates.